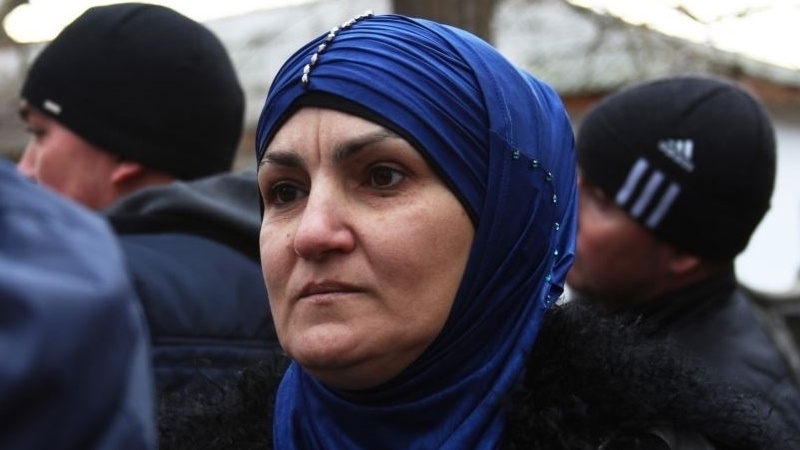 October 22, the term of public works of the Crimean Tatar activist Zarema Kulametova ended, the public association Crimean Solidarity reported on Facebook. The activist was doing public works in the park of Stary Krym in the occupied Crimea. A prayer service was held on this occasion in the city mosque of the Stary Krym. “Our compatriots from all over the Crimea came to support Zarema and share the joy of completing the works with her. Once again, our people do not remain indifferent in any situation,” the Crimean solidarity noted. Reference: On January 22, police officers came to the house of Zarema Kulametova and demanded an explanation in connection with the alleged complaint about the insult to "the head of the Russian Interior Ministry in the Kirov district". The complaint itself was not presented, therefore Zarema Kulametova refused to speak with the “law enforcement officers”. However, on February 5, Kulametova was summoned to the Kirov regional police department. She was informed that she was suspected of insulting a police officer, allegedly threatening his life and health. The Kirovsky District Court found Zarema Kulametova guilty of "insulting a government official." The “court” imposed 250 hours of forced labor on Kulametova along with payment of compensation in the amount of 20 thousand rubles.